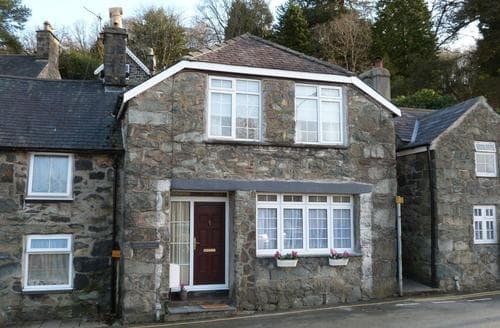 The picturesque market town of Dolgellau is wonderful place to visit on your next last minute holiday. 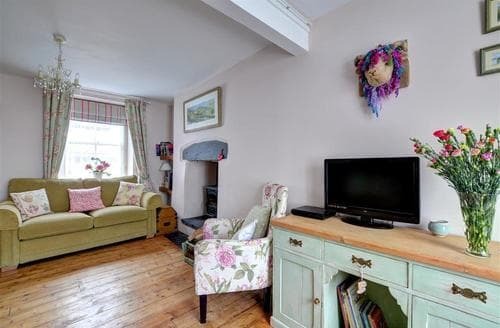 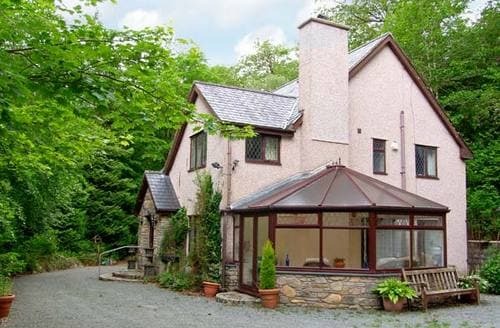 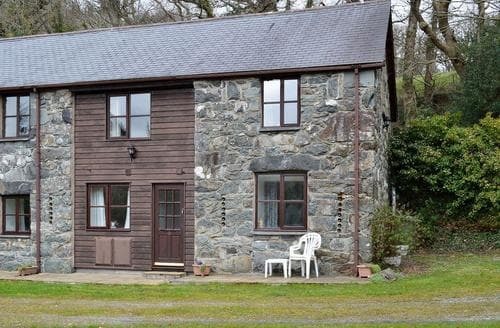 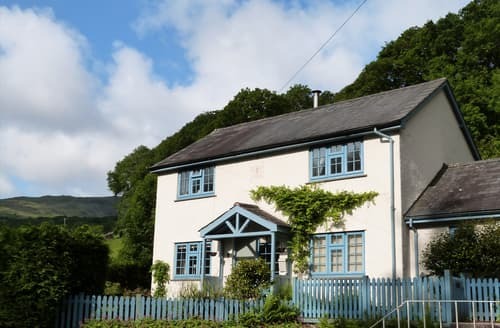 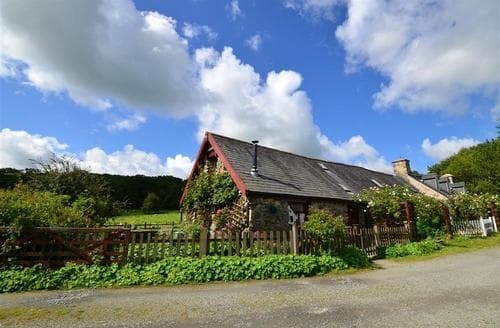 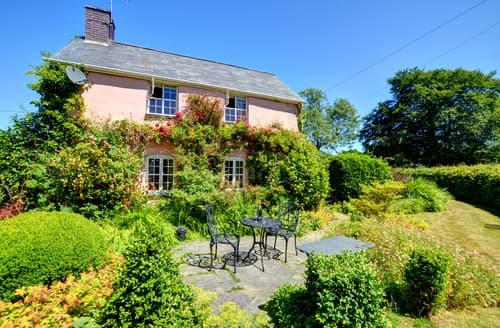 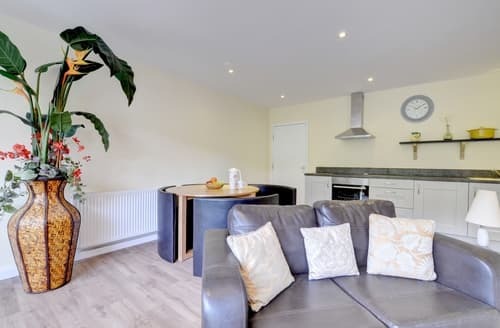 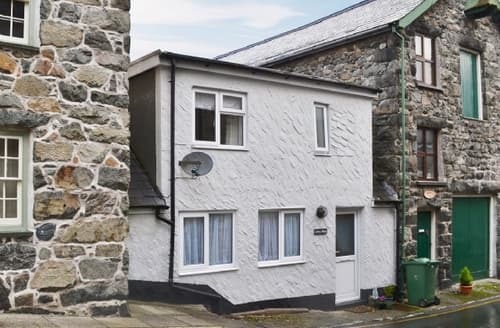 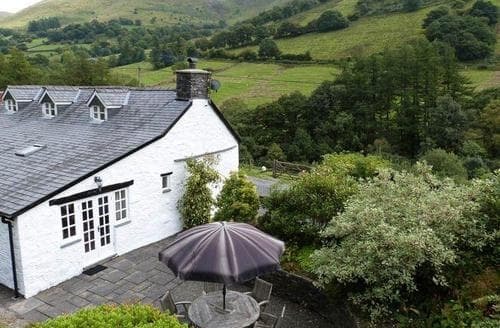 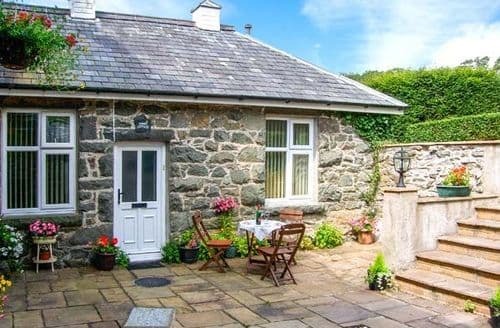 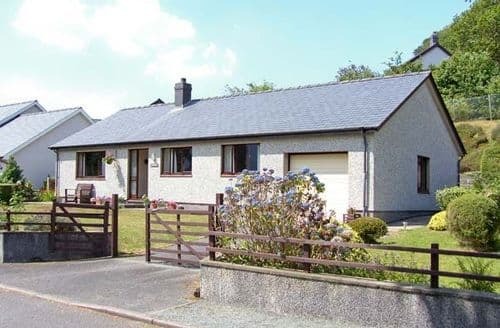 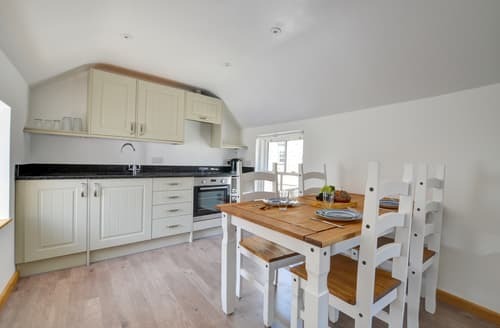 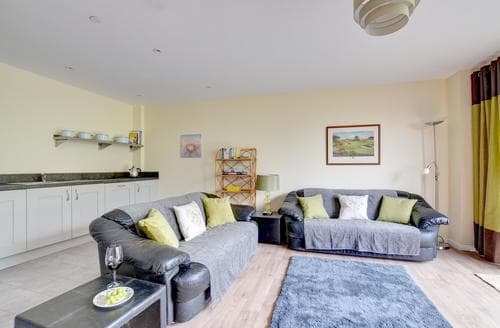 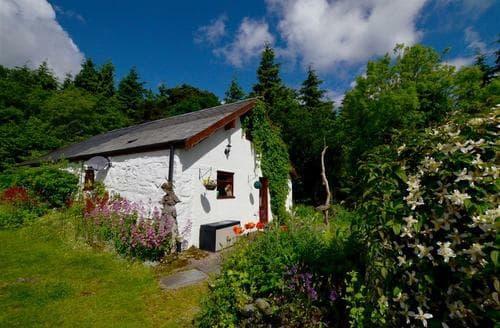 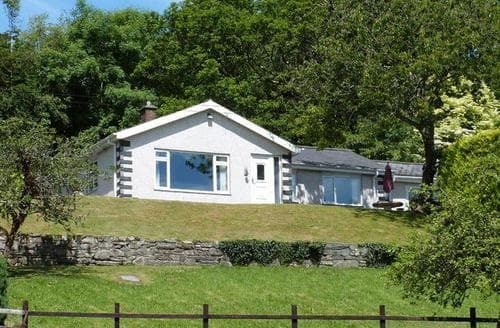 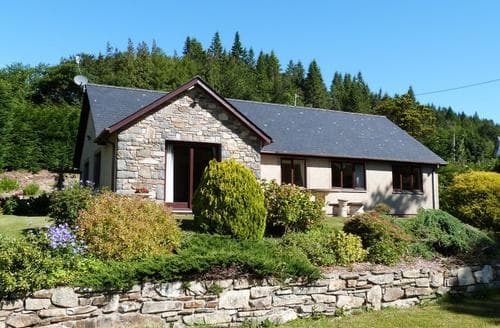 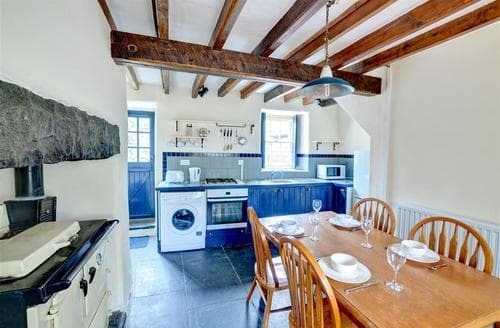 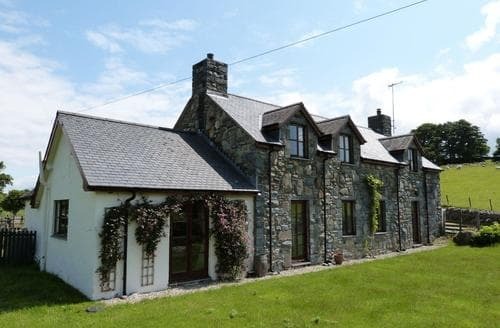 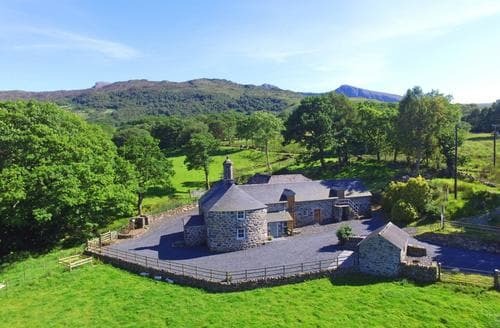 Nestled in Snowdonia National Park but easily accessible off the A470 Dolgellau is an ideal getaway offering stunning views, unspoilt countryside and plenty to do. 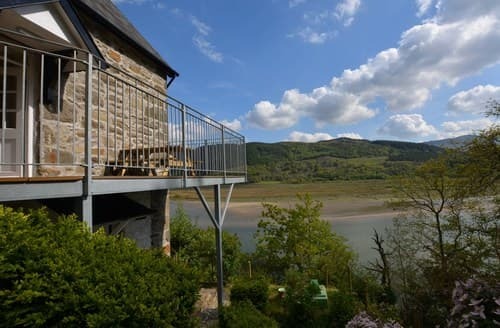 The River Mawddach and one of its tributaries winds its way through this town and provides a peaceful backdrop. 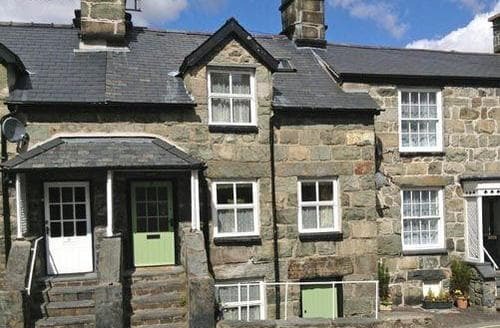 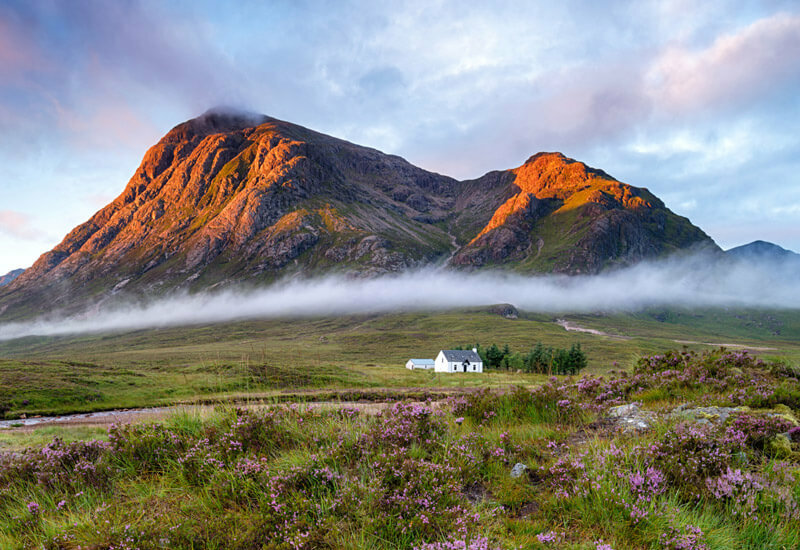 This beautiful town has over 200 listed buildings and it’s National Park location means you’ll be spoilt with choice on ways to get the most out of the great outdoors. 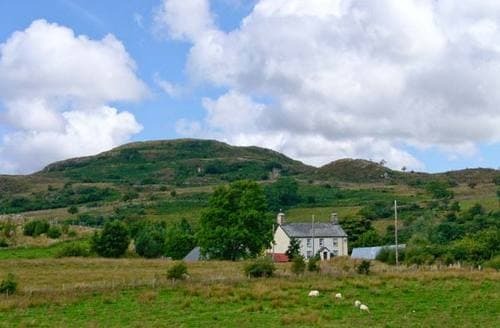 Only a short distance from the town you’ll find the amazing mountain of Cader Idris, excellent mountain biking opportunities, a disused railway to amble along, Harlech Castle and the opportunity to explore an abandoned slate mine with Corris Mine Explorers. 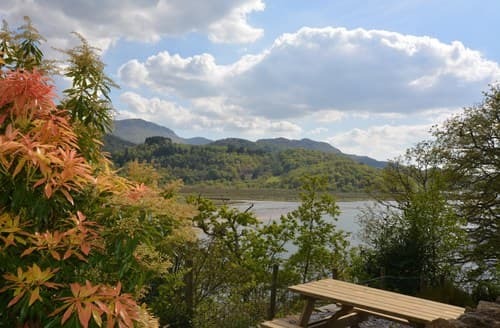 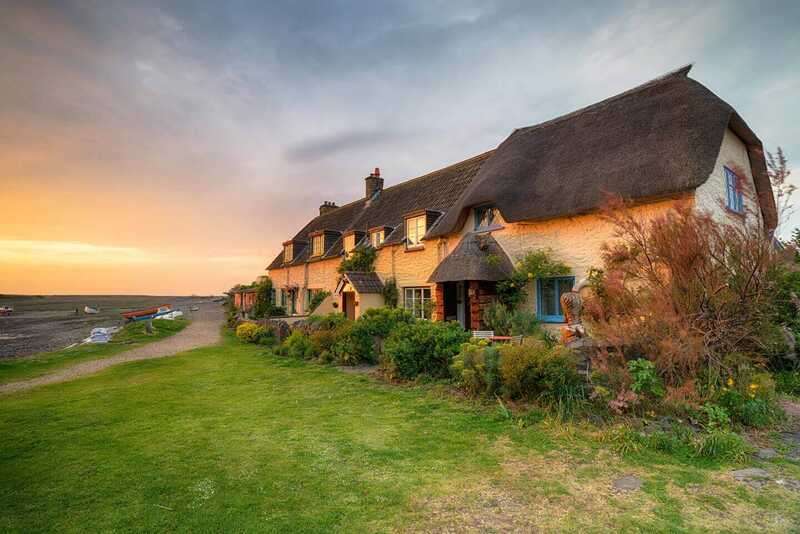 Whatever draws you to this beautiful spot, Snaptrip has a selection of late deals on self catering cottages for your holiday.